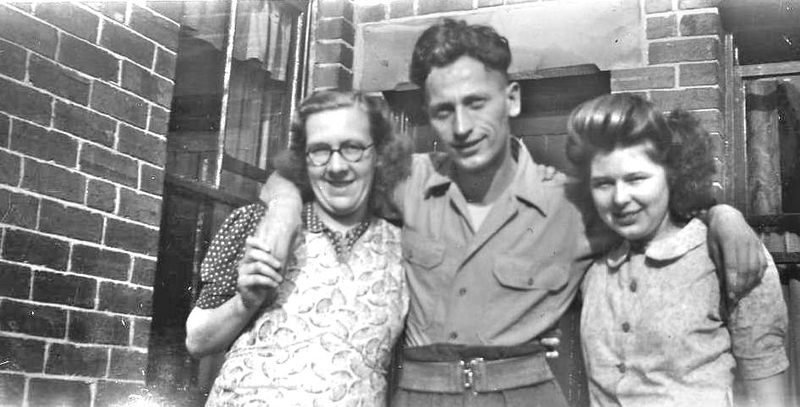 Name unknown, Roy Derrick Tesh and Dorothy Cutts. See note below. Photo courtesy of Wayne Parkes.